All phase checks and periodic inspections, prop balance, hot section/gearbox inspections, & repair. We provide services for multiple airframes including Westwind, Cessna, Mitsubishi, Beechjet, & Jet Stream. 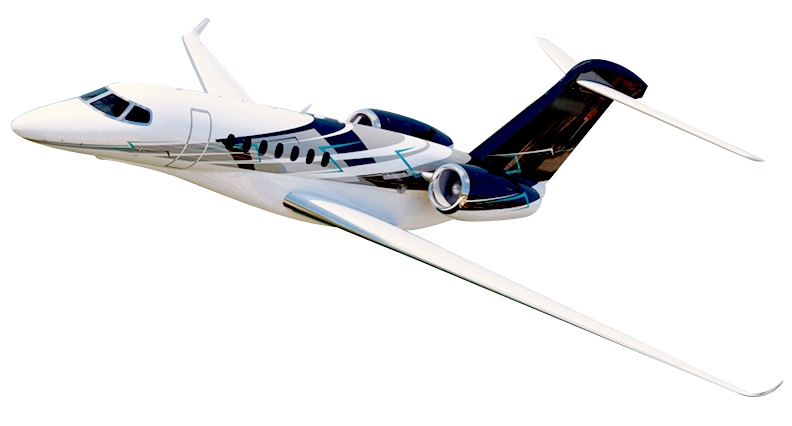 Welcome To MW Aircraft Services Inc.
We provide aircraft maintenance, inspections, and repairs for a variety of corporate or privately owned jets and turbo props. MW Aircraft is Garrett certified, has a complete engine shop, over 50 years of combined experience, and conveniently located at Lone Star Executive Airport in Montgomery County.